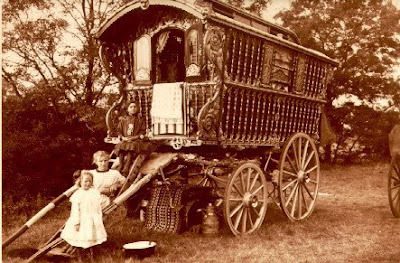 The Gypsy caravan is on the road!! plus we will unveil NEW merchandise. Don't miss it ... we would love to meet you! Fire Cracker... Fire Cracker... Boom Boom Boom! What to wear....what to wear?